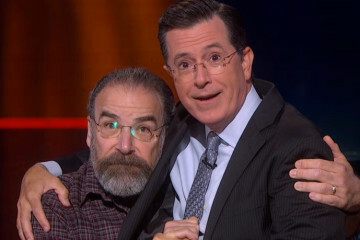 Mandy Patinkin For Prime Minister Of Israel (With Stephen Colbert’s Help)? The Homeland star shares his political aspirations and plans for peace in the Middle East. 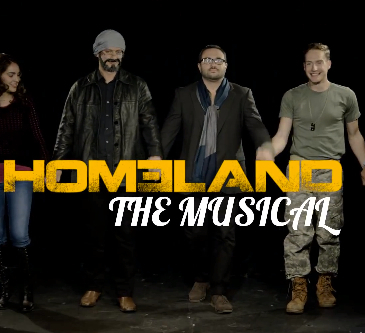 Finally, what Showtime's hit national security drama has been missing - musical numbers!